A meeting Wednesday in Silt will address suicide in Garfield County. There have been 10 suicides in Garfield County this year, six in July alone. The Garfield County Suicide Prevention Coalition organized a meeting to educate the public about mental health crises - and to let people know they’re not alone. Mason Hohstadt, Chairman of the Coalition, said he hopes this meeting will open a dialogue. "We want to start having conversations about mental health, to start conversations about suicide prevention in their life, as well as get resources that are available to them," said Hohstadt. Mental health resources are scarce in Western Colorado. Organizations like Hohstadt’s, however, hope to fill in the gaps by teaching people things like how to call a crisis hotline for themselves or someone else. 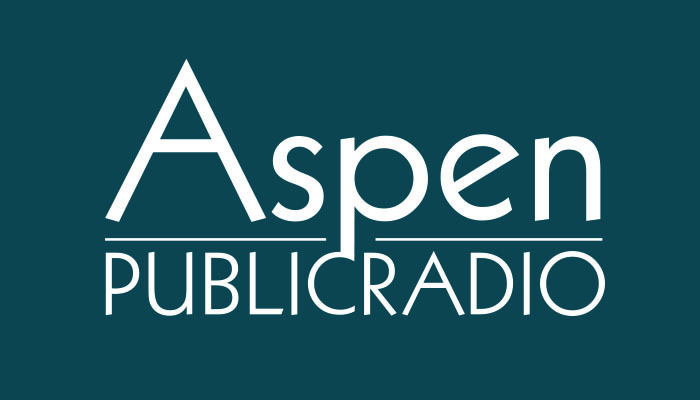 Additional information and resources are available through the Aspen Hope Center and Mind Springs Health. The meeting is at 5 p.m. at the Silt library.